The question is, if David Keith is a disinformation agent, a corporate salesman, a liar, then why do so many chemtrail activists not only regularly quote him, but use Mr. Keith’s statements as the chemtrail bible. Unfortunately, this is a strong contradiction in the Activist movement. 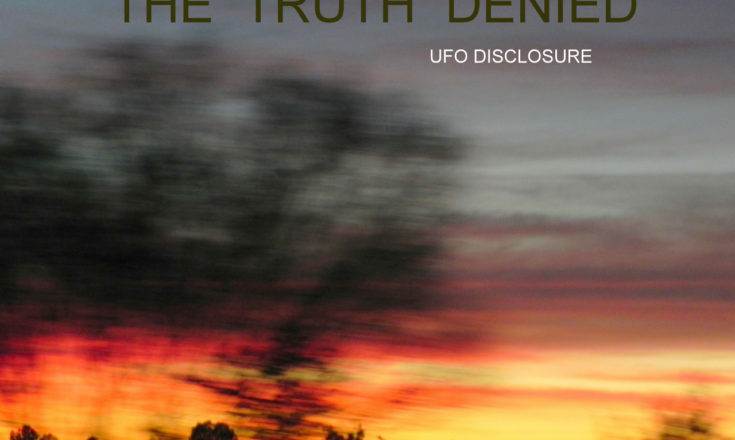 Many chemtrail and geoengingeering activists in the past have declared David Keith a disinformant, a liar, a paid thief, yet thousands of environmental activists, constantly quote him. Many activists actually rely on David Keith’s statements and completely ignore atmospheric science as if Mr. Keith were the “geoengineering God”. But I have to ask, has this been purposeful deceit? Activists against chemtrails and geoengineering, tout that those big white lines in the sky are actually SRM (Solar Radiation Management). Herein lies the problem, literally! Activists believe that SRM programs are aiding the planet by cooling it down, which could not be further from the truth. This is nothing short of an ongoing David Keith promotion for geoengineering funding, which he has actively pursued for over a decade. 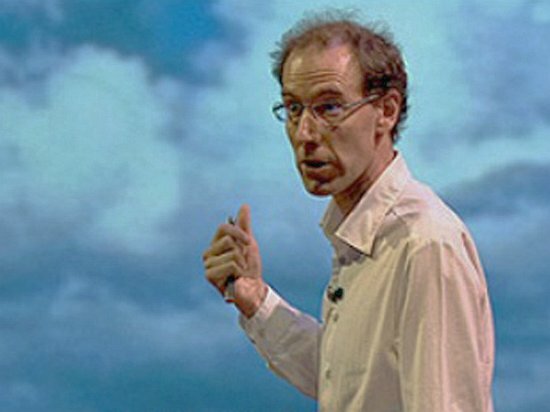 David Keith is just one of the scientists who claims solar radiation management is a solution to Global Warming. An article in Harvard Magazines claims that David Keith himself is not sure how chemtrail activists are making claims regarding “contrails are effectively cooling the earth”? 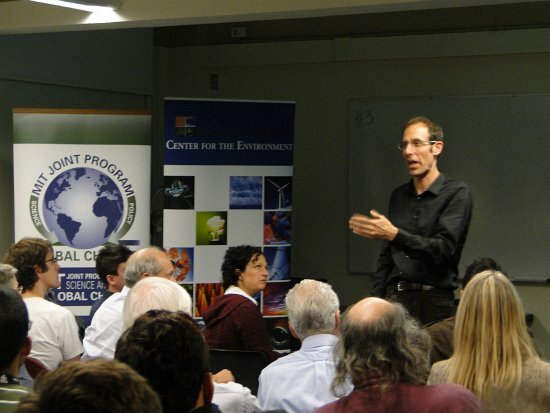 Keith speaks candidly about the risks and uncertainties of solar geoengineering, acknowledging a range of possible outcomes. 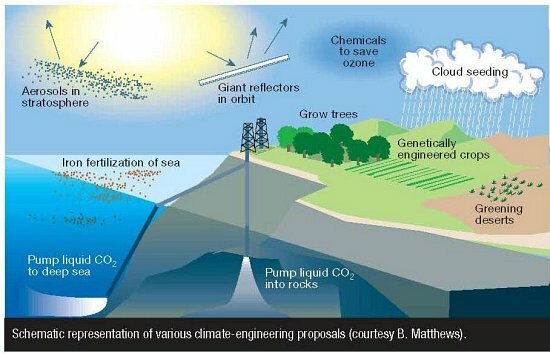 “The balance of evidence so far suggests that solar geoengineering could reduce climate risks, but early science might be wrong,” he says. “We need experiments, which might show that it does not work.” Additionally, some research suggests that sulfate aerosols may further damage the ozone layer, an issue that he says needs further study. 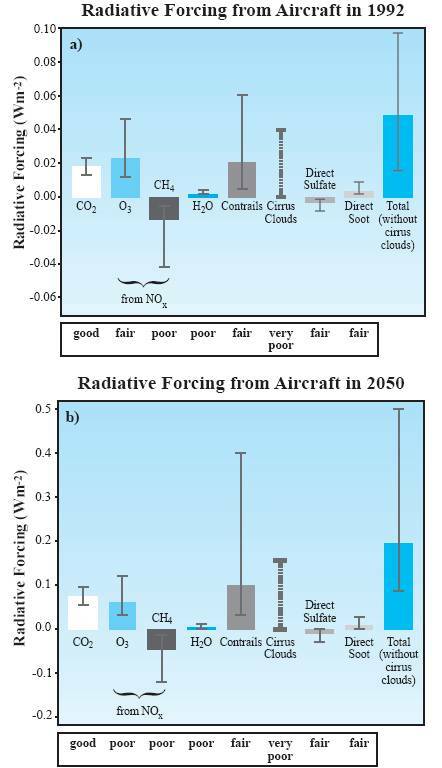 Our characterizations of clouds and particles closely parallel those of the IPCC report. For example, our draft report said “contrails . . . may warm the earth’s surface.” The IPCC report stated that contrails “tend to warm the earth’s surface.” We changed “may” to “expected to” to match the strength of our statement with that of the IPCC. In addition, our draft report said “. . . cirrus cloud cover tends to warm the surface of the earth. Contails lead to a reduction of the solar radiation reaching the surface (surface cooling) but they also enhance the greenhouse effect (surface warming) by absorbing longwave radiation welling up from the earth and atmosphere below. This might result in net cooling or heating depending on the size and optical depth of the ice crystals of which the contrails consist. Contrails thus lead to surface warming at night and generally to surface cooling at daytime. Presently it is estimated that contrails lead to a net warming effect over the full day. Thus far David Keith is not convinced when it comes to this argument. One thing for sure is that the scientific community is publicly stating that trails are heating the earth, not cooling it. Who do you believe? Who can you believe? A couple of facts. Were you aware of the term ” green house effect what it causes? For one, it produces colder day time climate, yet a much warmer night leaving over all average temperatures higher. The cause? When metal particles scatter, they cause a dimming of the sun , blocking the sun causing a cooler overall day time climate.What happens to the night time temps? 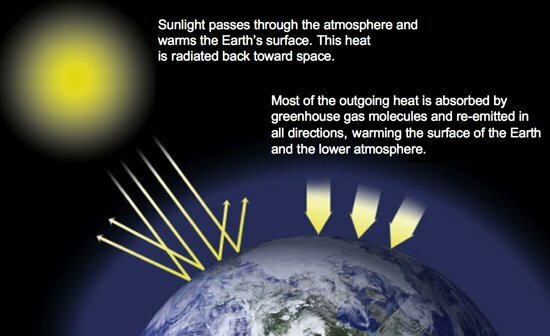 The particles blanket the atmosphere and trap the heat resulting in warming temps.. So in actuality, those who claim that trails are used for the purpose of cooling the earth are actually either misinformed or purposely spreading disinformation. And how convenient! These individuals become a marketing tool for David Keith. The irony! They become a tool for someone they don’t even trust! Please be mindful of such nonsense! Even David Keith suggests that when he can convince the masses of his ideas, then spraying will become unstoppable. It is the silent YES of WE THE PEOPLE. This is corruption, and those who are in activist roles attempting to make a changes for the better are preaching disinformation, the water gets pretty muddy. Wouldn’t you agree? Who gave them the right to experiment with our weather? 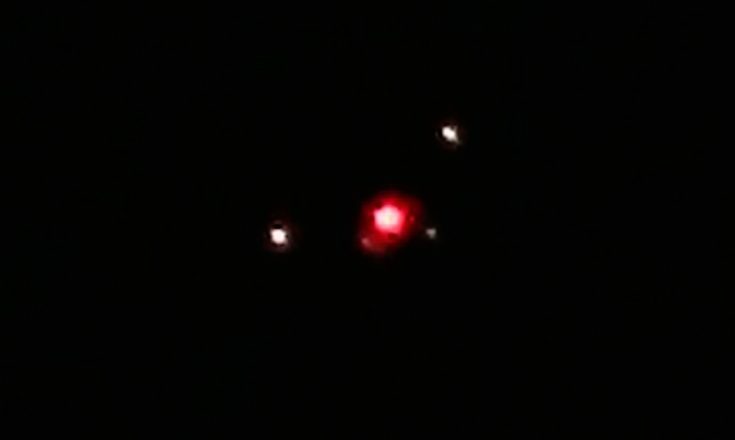 Remember, these are vain attempts to control the weather on this planet, these are experiments! It is scary because David Keith claims that it would be very inexpensive as well! David Keith has already received funding from Bill Gates! Grants for research are provided to the University of Calgary from gifts made by Mr. Bill Gates from his personal funds. The activities of the Fund for Innovative Climate and Energy Research fall outside the scope of activities of the Bill & Melinda Gates Foundation. Since its inception in 2007, FICER has given out grants to 13 research projects and various scientific meetings totaling $4.6 million. 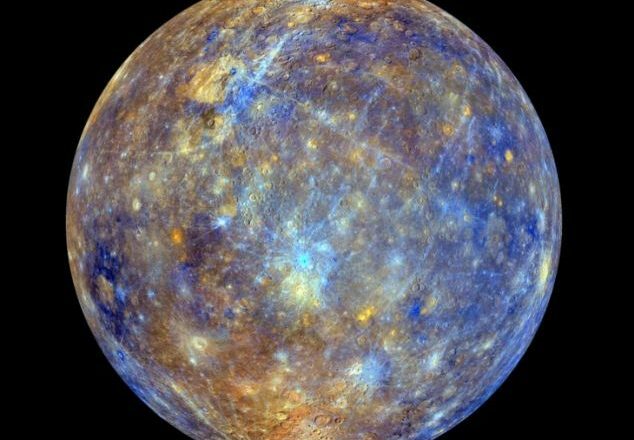 Internationally known climate scientists Dr. David Keith of University of Calgary and Dr. Ken Caldeira of the Carnegie Institution select projects that receive support from the fund. While Mr. Gates provides input from time to time on the fund, Drs. Keith and Caldera make final decisions on projects. They claim they will never use these s funds for field tests, but they are! FICER has not supported and will not support any field tests of methods that introduce new kinds of interference into the climate system (e.g., solar radiation management, ocean fertilization). We are in favor of field testing industrial processes that can remove excess carbon dioxide from the atmosphere. David Keith won’t move forward without public consent, really! But Dr. Keith said he felt strongly that any experiment outside a laboratory that involved injecting even tiny amounts of particles into the atmosphere should involve “public funding and public governance.” “We will not do an outdoor experiment with that funding,” he said, referring to the money from Mr. Gates. David Keith is working the public, and it’s obvious. He’s a corporate thug, a salesman attempting to convince the general public that SRM will save the planet,( even though he doesn’t believe it for himself!) If he can win the public over, he will use the money to continue the SRM , typical politics! Please let others know that those trails in the sky are actually warming the earth creating more of the Global Warming Hoax. SRM is not helping , and has countless unknowns. Please pass this information along to your groups and email lists. anyone who has been among the university populace of late soon realizes these so-called scientists have been corporatized. there is no longer much of a distinction between government/corporates and university. Their research funding comes from the government agencies along with corporate funding. they all blend as one now, all know and attend meetings on a global basis and fall under the same pretentious umbrella of manipulation and lies laid down by the UN and the Globalists. An easy mark as they along with so many people in general love their egos stroked and their bank accounts filled. So how would anyone know the reality of our climate change? Debunk climate change & SRM with cemenite! 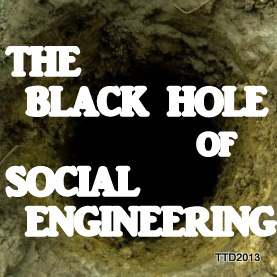 Social Engineering and how it affects you!